Klik pin (zinc plated) as shown fur-nished as standard – cotter or hair pin can be furnished on special order. Shackle body: carbon steel, heat treated. 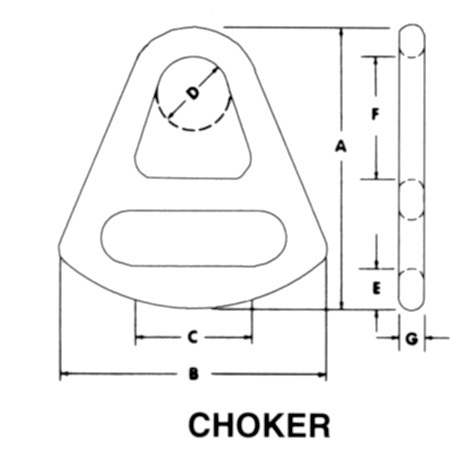 Shackle pin: alloy steel, heat treated. 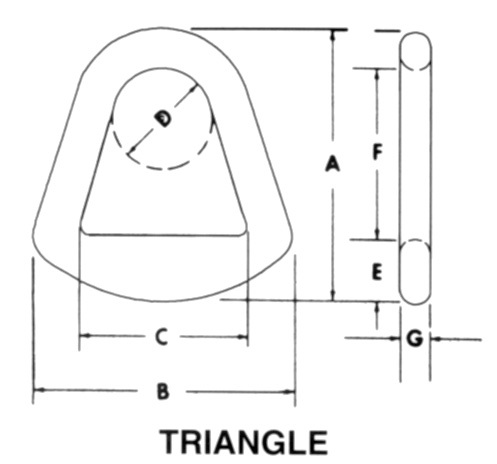 Tolerances: ±1/32″ unless otherwise indicated. Design ultimate strength equals 4 times the working load limit.